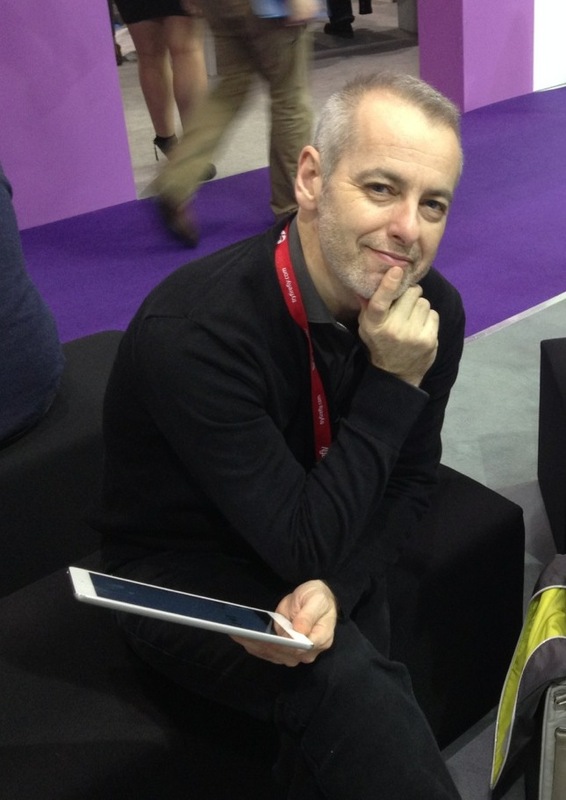 #8iPads is the handy work of @Digitalroadtrip, that’s me, AKA Julian Coultas. I am a teacher by trade, I work freelance supporting schools with Apple technology. I’m no “bandwagon jumper” I’ve been doing this for a long time. I have worked on many 1:1 projects in the UK and abroad. I also specialise in helping schools in using a small or limited amount of Apple tech very effectively. This is how the 8iPads site began. St Silas Primary school in Toxteth – travel there each friday to work with the staff and pupils. I have a very reasonable daily rate that is negotiable! Some schools book me for INSET days, others book a set of dates to support the school through out the year. I don’t have list of testimonials, you have to be good to stay busy in this line of work. This is my ninth freelance year. If you want headteacher references, they can be provided from schools from across the UK. I am an experienced coach/mentor to help you and your staff move on with Apple based technology. I’m a good people person which is important with change management projects. I have helped many schools develop their technology visions. Maybe I can help your school?! We are a primary school in the northwest of England and would like to work with you on the 8 Ipad is better than 32 project. We have 420 pupils and 20 Ipads. Great to be working with you again today! This way of using ipad technology in the primary school makes sense and I like your emphasis on the importance of face to face time in school – you have convinced me that 8 ipads is the way forward for Christ Church and I’m delighted to be on board! Cheers Ian, I do value your POV. These are tough times and we all want learners to access cool relevant tools. We don’t all have mountains of dosh, but there are ways of working smartly that can make these things more accessible. Looking forward to working with CCPW again! Attended several of your inputs in Bury and wonder if you would be able to support us in school next year?